The hackers managed to alter the title of various music videos and the most most-watched video on YouTube, Despacito, was also temporarily deleted after being hacked. The Vevo account on YouTube was hacked earlier today and many of the videos uploaded from the account had their title changed to “x - Hacked by Prosox & Kuroi’sh.” The hackers also changed the thumbnail of the music videos and apart from the main Vevo account, music videos of several other artists whose accounts are affiliated with Vevo have also been hacked. The most prominent video hacked was the most-viewed YouTube video of all time, Despacito by Luis Fonsi and Daddy Yankee. The video was also deleted and has apparently been re-uploaded by the LuisFonsiVEVO channel. Many other music videos by famous artists like DJ Snake, Chris Brown, Shakira, Selena Gomez, Drake, Katy Perry, and Taylor Swift had also been hacked, however, Most of the videos, along with their description, have now been fixed and reuploaded but we managed to grab a screenshot from a video with altered title. 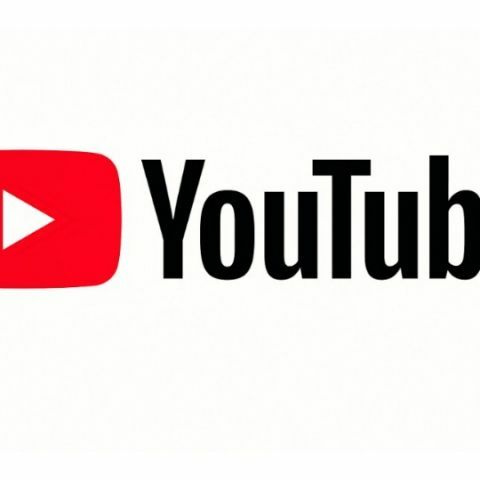 This is the first time that a major YouTube account has been compromised to such an extent and it’s not known whether only Vevo and its associated channels were vulnerable to the attack or anyone’s account is prone to hacking. The hackers have tweeted saying that the exploit was done using a “script”. Elliot Anderson is a French security researcher who has also revealed some vulnerabilities in the Aadhaar, the biometric identification system. Anderson found a loophole in the mAadhaar app, which allows anyone to access it given that they have physical access to someone’s phone and some basic programming knowledge to steal user data. You can read more about it here. Speaking of data breaches, Imgur, the online image sharing website was hacked back in 2014. This info was released to the public late last year and in it’s blog post, Imgur said that around 1.7 million email addresses and passwords were stolen during the hack, however, the passwords were encrypted using the SHA-256 algorithm.